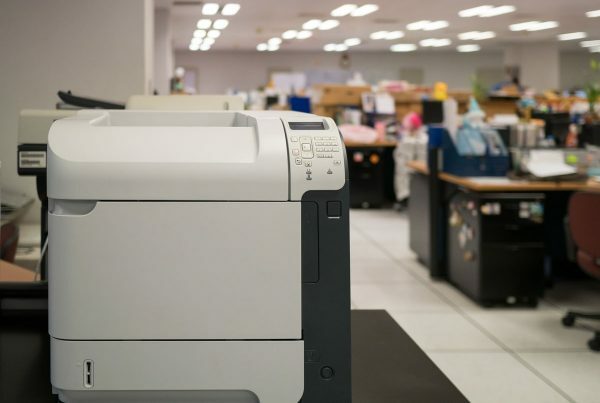 If your office is like most, chances are you’re printing and spending too much. That’s because 90% of offices don’t have a formal print policy or any means to track usage and cost. For this reason, office print-related expenses tend to stay below the radar. That said, many offices spend as much on office printing as they do on utilities and rent. It’s the lack of visibility and accountability that make office printing an easy target to see immediate improvement – time and money. Easy to implement and perfect for managing a single printer or a fleet of multifunction devices. Start Monitoring Usage – It’s common knowledge in the printer service business that office print volumes drop by 10% if people believe their usage is being monitored. Studies also show that roughly 20% of what gets printed never gets used. With new monitoring software, you can see who’s printing what, and at what device. We call it “Print Monitoring Software” and it’s easy to add to any networked device. Use Color Wisely – A letter size color document with only 5% toner coverage costs 4 times the cost of a black and white version. So why do we use so much color? Because it looks great and nobody is checking to see if color is necessary or not. People printing emails with color signatures and web pages are the two biggest culprits. You can put a dent in color use right away by setting all printer defaults to black and white. Then people must select color only if they want it. Print Less. Digitize More. – The paperless office has arrived, but people don’t realize it yet. Paper intensive processes can now be converted into digital documents and digital workflows at the touch of a button. Even the “paper lovers” in your office can be up and running in minutes. We’re not saying paper is going away just yet, but new scanning and sharing technology makes it easier, less expensive and more secure than printing a paper document. 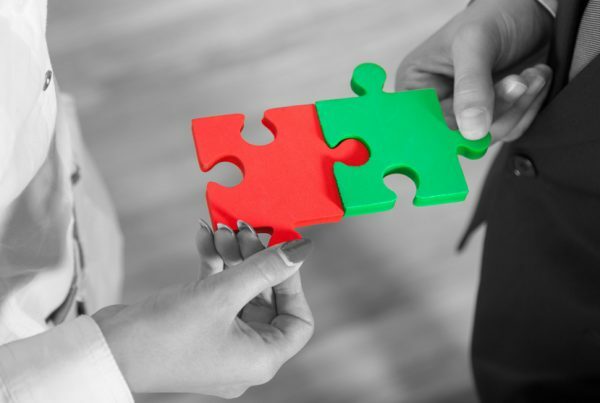 Leverage Proactive Toner Ordering – Have you ever noticed that the toner flashing light seems to only appear when you need your printer the most? We’ve all run out of toner, dashed to the local toner provider and dashed back to the office. Now most offices have taken a proactive approach with printer monitoring software that advises you or your toner provider when there is roughly 20% toner remaining, so you can reorder and have a replacement on site to avoid running out. This also prevents overstocking toner cartridges in the supply cabinet – which usually happens just after someone runs out! Create an Office Print Policy – Your employees probably have a common understanding of what’s appropriate regarding personal long-distance phone calls from work, who has access to the mailing machine or how much postage they can use – correct? These “office policy” examples may differ from an office print policy but they all share the same goal. To establish a common understanding among all employees about what is acceptable and what’s not. An office print policy is a simple set of rules that helps companies and their employees print smarter and print for less. Do you have an office printing tip we missed? Please tell us about it! In the meantime, we’ll keep providing exceptional customer service, so our customers can do what they do best while we manage their print environment for them. Want a print assessment? You’ll receive our app, we’ll monitor your print environment and you’ll get a fact-based report on all your office print volumes and costs. I liked that you pointed out that it would be smart to use color in a good way. It does seem like you should make sure that the things you get printed in color actually need to be printed in color as well. It might be smart to also have a professional service print anything really important for you. Copyright © 2018 Allied Business Solutions.